After failing my test a couple of times with different instructors, I didnt think I’d ever learn to drive! Lessons often ran over the hour as Pat took as much time as needed to explain things. He even gave me a lesson on the Sunday before my test, usually his day off! 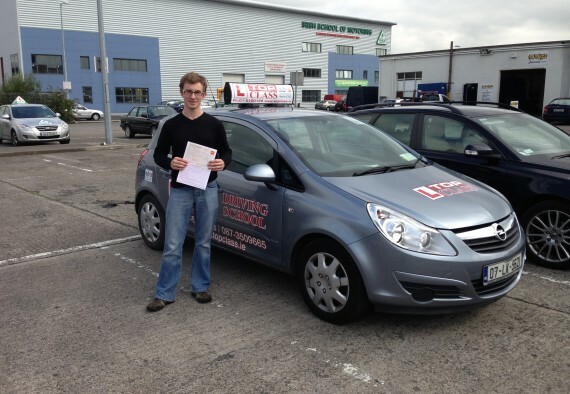 I was delighted to pass my test in Finglas this week & would attribute that to Pats teaching.